Nugget-7: Stand-up Comedian Aadar Malik Taught Me This About Life! Greetings Readers! The scene for stand-up comedians in India is finally a blossoming one. Various new generation comedians are breaking the societal norms by partaking this unconventional profession and are making it big with their conspicuous hard work. 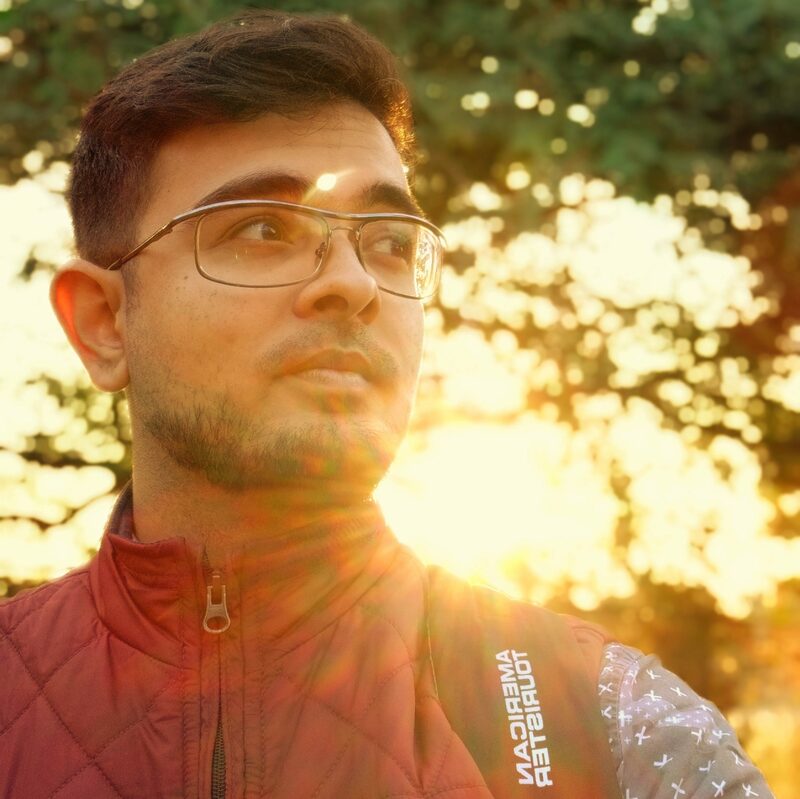 Abish Matthew, Kanan Gill, Jeeveshu Ahluwalia, Daniel Fernandez, Biswa Kalyan Rath and much more such names have … Continue reading Nugget-7: Stand-up Comedian Aadar Malik Taught Me This About Life! Nugget-6: What Makes Me Beautiful? Some time back while surfing on Quora I came across a question- "What makes you beautiful?" It wondered what actually makes me appear that way to a person? And, then I came up with following conclusion in my head. I hope the reader embraces the thoughts expressed and also finds value addition with this read. … Continue reading Nugget-6: What Makes Me Beautiful? Nugget-5: What Did I Learn From The Sea? Greetings Readers! On the 26th of March 2016, I was exploring the sunny beaches of Goa, India. I covered five beaches that day. The salty waters were raging and splashing with all their might at all of the beaches I visited. The waters would make more and more noise as they would approach the shore. … Continue reading Nugget-5: What Did I Learn From The Sea? 7 Tenets That Transformed My Life! Greetings Reader! As I have previously mention in most of my posts, I read a lot of self-help books. And, it’s not just for a reading sake. Rather, I read those books to gain insights on how people across the world have been benefited by practicing several rituals, habits and living by certain principles. What … Continue reading 7 Tenets That Transformed My Life! Let's keep in touch over Email! Rise of the FemiNazi Culture. Discovering The Sequestered Confidence Within Us. MRS-1-(4/4) : He Defied Death & Came Back To His Son! My Future With My Future Love. The Way I Imagine It. MRS-2-(2/4): The Man Who Was Dead For Six Minutes! Subscribe and I'll make sure best of my works get delivered straight to your email! Opinion-16: Why Congress Thinking of No Income Tax For People Younger Than 35 is a Bad Idea.